Welcome to Nevada Trails! 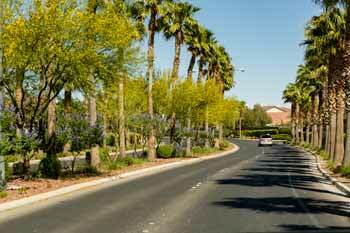 Nevada trails, located in the Southwestern portion of Las Vegas, prides itself on the walkability of the neighborhood to local businesses, particularly restaurants, coffee shops and stores. When first entering into Nevada Trails, you are greeted with rows Palm Trees and beautiful desert flora, signaling the lush landscaping that Nevada Trails embodies. 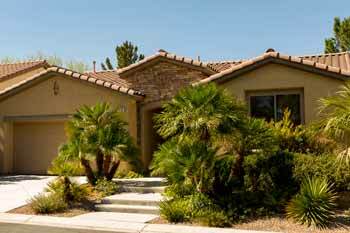 Nevada Trails has 3 primary neighborhood, each at different price points, but all built with exceptional pride and integrity. There are up-to 11 floorpans to choose from, each of which are energy efficient and designed to be cooler in the summer, warmer in the winter and have been engineered to quiet outdoor noise. 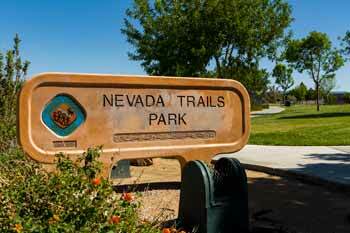 Nevada Trails is an excellent community that host several events through out the year for its residents including, Easter Egg hunts, garage sales, movies and dinner in the park, plus a whole host of other activities. 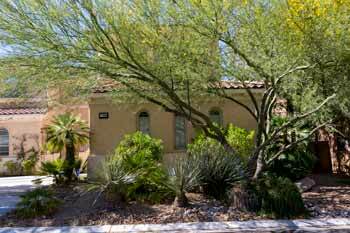 Schedule a private tour through one of the best neighborhoods in Southwest Las Vegas.